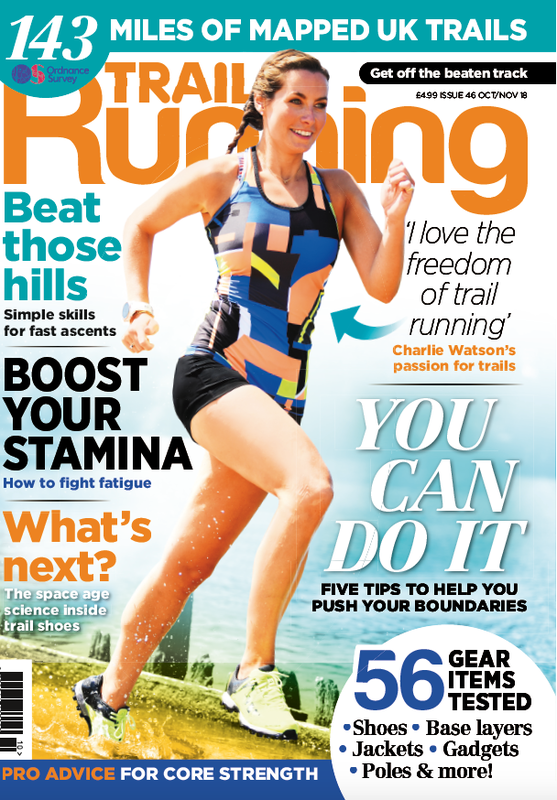 A keen marathon runner and healthy living blogger from London, Charlie Watson has run the London, New York and Chicago marathons to name but a few and hopes to one day tick off Boston from her marathon bucketlist. She is the voice behind the popular blog ‘The Runner Beans’, which paces the way to a healthier lifestyle, sharing running tips, fitness exercises and race recaps to inspire others. I've never tracked my annual mileage and love the idea of having a target for the year, rather than just a marathon cycle. Every mile counts! It depends on what I'm training for, during marathon training it's about 30 miles a week, otherwise between 15-20 miles. It's such a huge milestone, I'm looking forward to seeing if I can smash it and encourage others to join me! Even if they just walk 1000 miles! I'm training for both London and Tokyo marathons so I'm sure I'll meet the target fairly easily. However, later on in the year, especially around my honeymoon, my weekly mileage will be quite low! 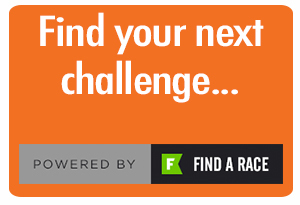 I love a challenge where you can tick off your achievements as you get closer to your goal. I really want to run a BQ before I'm 30 so each run feels like a step closer to that goal.